Immersed in the specialist area of construction and engineering law throughout her career, Ming brings to the table insights gained from her considerable involvement in building and infrastructure-related litigation, arbitration and adjudication over the years. Such experience has proven invaluable to strategic pre-contractual negotiations and the critical review of contract documentation, whether standard form or bespoke. Previously with the Construction & Projects Practice Group at Rajah & Tann LLP, Ming is now a partner at Eldan Law LLP where she handles all facets of construction-related claims and documentation. Ming’s construction dispute-resolution experience includes acting for a statutory authority in arbitration proceedings in the aftermath of the collapse of the Nicoll Highway in a contractual dispute relating to the Circle Line. Notable advisory work includes advising an owner on potential arbitration worth over S$80 million against a well-known Japanese design-build contractor for building and engineering defects in an iconic project on the Marina Bay waterfront and offering critical project advice to an international consulting and engineering firm on its provision of professional engineering services for a S$5.5 billion integrated resort in Singapore. Having previously successfully acted for prominent Indonesian-based individuals in connection with worldwide mareva injunctions for conspiracy to commit fraud in the issuance of bonds worth over US$100 million, Ming also enjoys handling general commercial litigation. Her experience in this regard includes winning an appeal against the Inland Revenue Authority of Singapore’s assessment of income tax on capital gains of approximately $24 million. 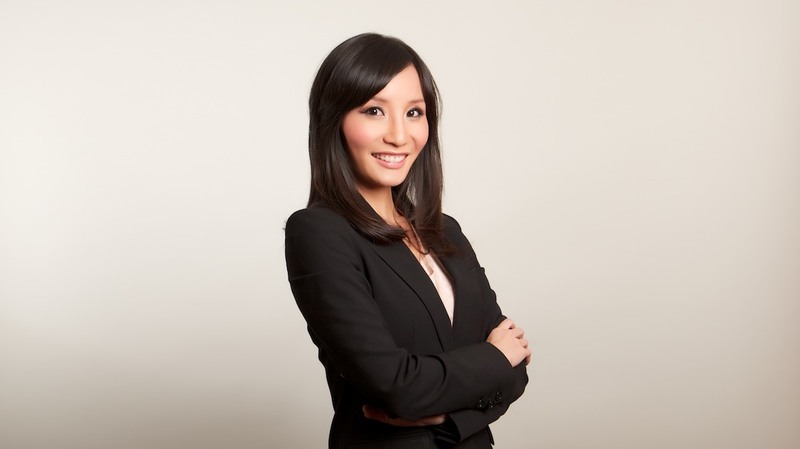 Ming regularly speaks at various seminars on an array of topics including employment law and agency law, with particular emphasis on construction law and practice. For the past two years, Ming has also tutored students at the National University of Singapore taking the Trial Advocacy module.